The fine folks over at Wally Biscotti kindly sent me FOUR bags of their awesome biscotti to review. How sweet are they!?! And, as expected, it was great! 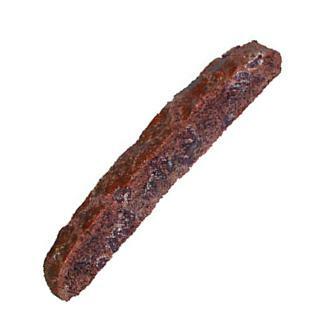 I mean, c'mon, it was judged "Best Biscotti in America", how could it not be great? I received 3D Fudge Brownie, as well as Razzleberry Krunch, and both were lovely! I just wish I had some coffee to go with them! They have tons of flavors including a lemon, a ginger, a blueberry, a hazelnut, a sticky bun flavor, the list goes on! Thanks so much Wally Biscotti for the wonderful treats! Get Your Own! 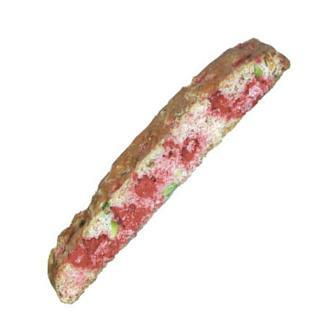 To get your own biscotti from Wally, simply click here!